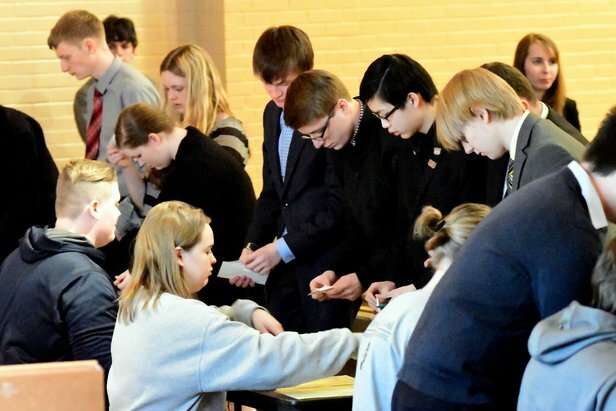 The 2017 State Debate & Individual Events Tournament was held at Mitchell High School on Friday & Saturday March 3-4. 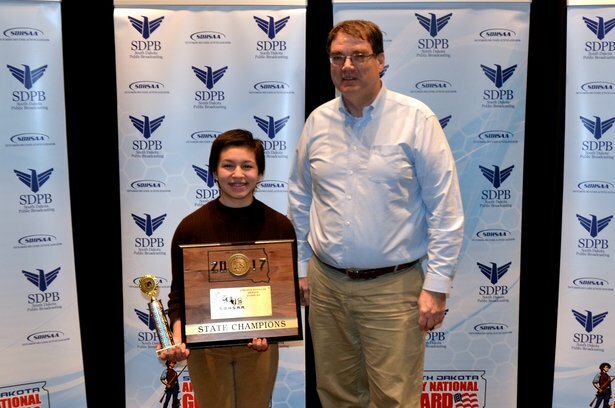 Schools, based on their enrollment, were divided into Class "AA" and Class "A" for state tournament competition. 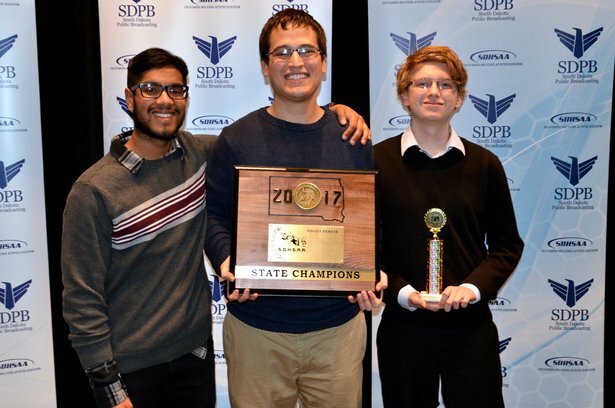 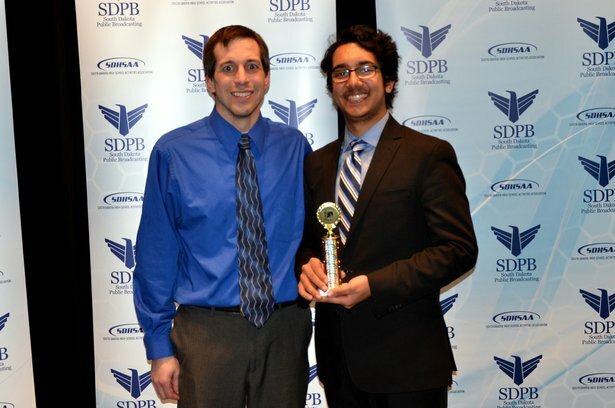 The State Debate & Individual Events Tournament found students competing for state championships in some of South Dakota’s oldest statewide high school competitions. 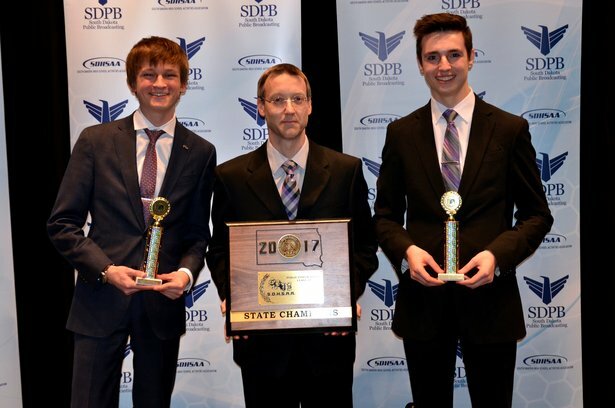 The 2017 State Tournament crowned the 103rd Annual State Champions in Policy Debate. 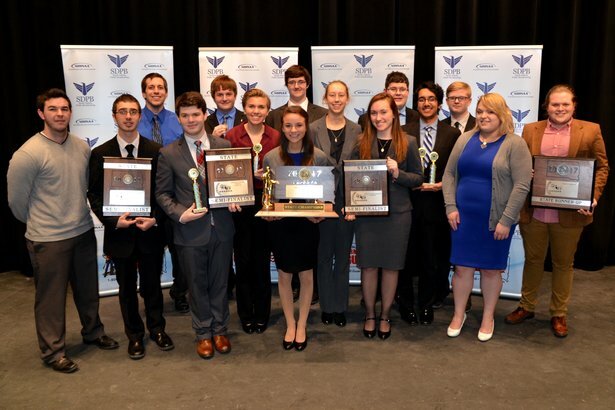 Extemporaneous Speaking events have been held for over 90 years. 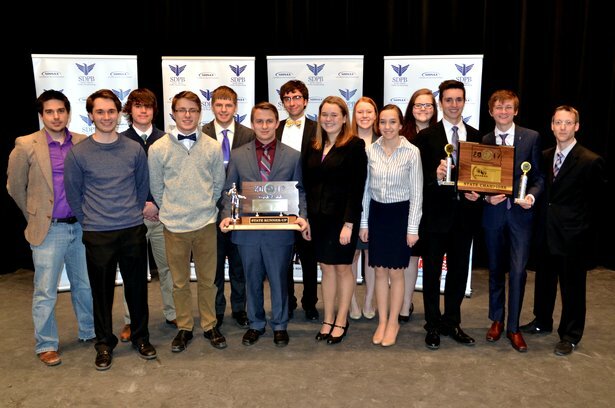 Original Oratory marked its 83rd year of State Championship competition. 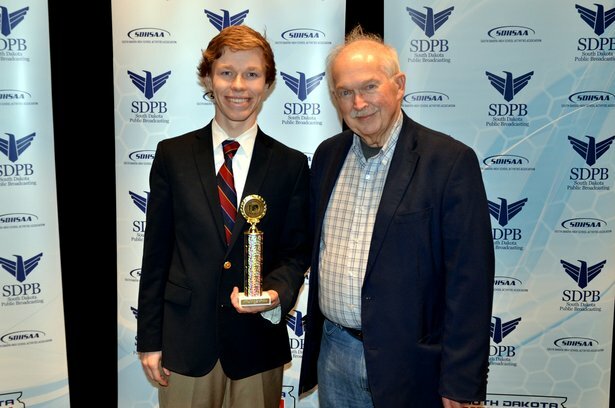 Although having a long history in the realm of political debate, Lincoln-Douglas Debate is one of the more recent high school state championship speech activity events crowning its 37th group of state champions. 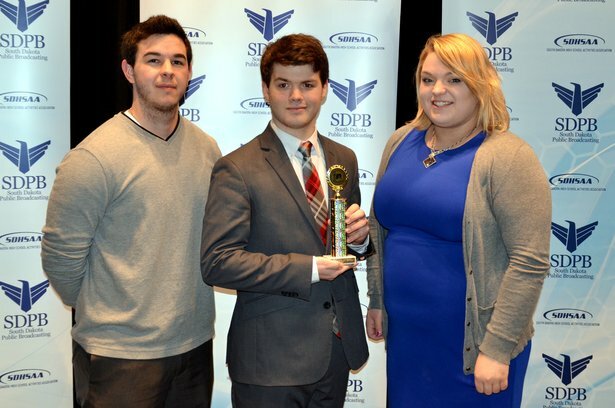 The newest speech activity, Public Forum Debate, marked its 15th year as a State Tournament event.